It is amazing how an objection raised in the sales process can make most Agents look like a deer in the headlights: they get that blank look of disbelief that you see just before the front grill of your car connects with deerskin at full speed. If the deer manages to move at all, he does it at the last split second before fatal impact, leaving you to experience heart-pounding adrenaline for the next 30 minutes. Many Agents treat objections the same way that a deer treats oncoming traffic. They are frozen in terror, and move only at the last second before the buyer or seller runs them over. 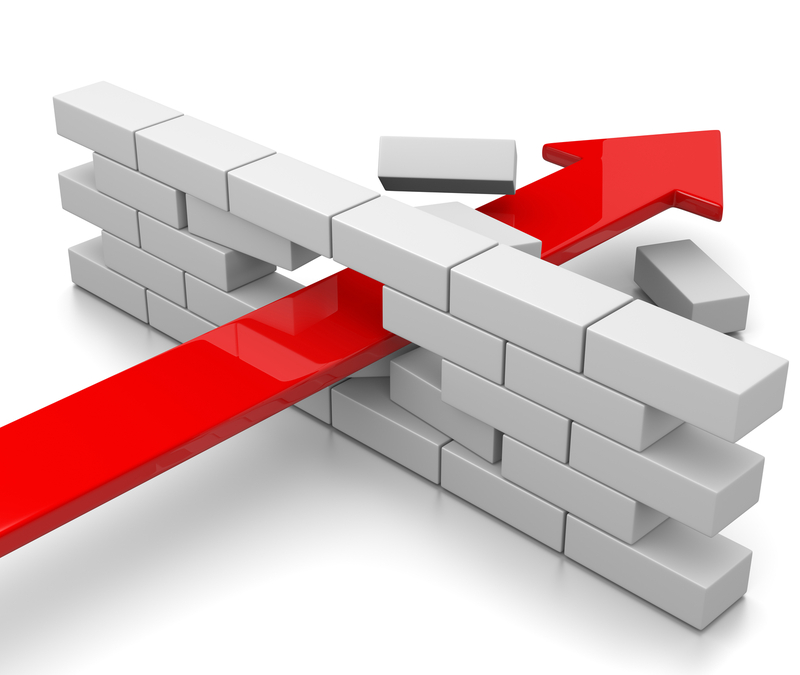 Often, Agents will view an objection as a big wall between them and the sale . . . a wall so tall that they can see no way around, over, under, or through. But objections are really like a two-to-three-foot-high picket fence. There are, in fact, many ways over it; or you can walk down its length and find the gate. An unskilled salesperson fears hearing an objection, but a great salesperson views objections as opportunities. Your mental approach to an objection will determine your success or failure. Most Agents dread hearing an objection, but most objections result from one of two situations. One is the seller or buyer has legitimate concerns regarding the property and/or your skills to sell his home. The other occurrence of objections is because your presentation was not good enough. You did not convey the confidence that you are the person for the seller to hire for the sale of his home. You did not make a convincing enough presentation for the buyer to purchase the home you showed him. The clients’ desire to work with you is a natural ending to a good presentation. If the presentation is weak, the objections will flow like a river. There are really only about forty possible objections in the selling process of real estate. The question is why haven’t you learned them all? If you wrote them all down and practiced them for half an hour a day for the next six months, you would know them automatically. You would be prepared for any situation in selling. You would then have the confidence to say, “Bring them on; I am ready for them.” There are about ten to fifteen most common objections that will stop unprepared Agents in their tracks 90% of the time. How difficult would it be to learn just those ten in the next 30 to 60 days? The problem is we do not regularly practice countering objections in real estate. The Denver Broncos spend four to six hours a day practicing football. The players and coaches spend a couple more hours a day reviewing film and studying their playbooks during a two-month span in spring training, then they play four practice games in pre-season to prepare for the real NFL season. Next, the players and coaches spend a few hours a day practicing and watching films, five or six days a week, to prepare for one 60-minute game. They will spend 40 to 50 more times practicing and preparing for the game than actually playing the game. How skilled in sales would you be if you adopted that regiment? How about if you practiced even one hour a day on your skills at overcoming objections? You would become an unstoppable real estate sales person. Your attitude and mental approach to objections will determine your success level. Do not relinquish control of your mind to your client. Step up with mental authority and clarity to handle any objection a client raises. Practice being successful daily, and you will be amazed at your progress in as little as 30 days.